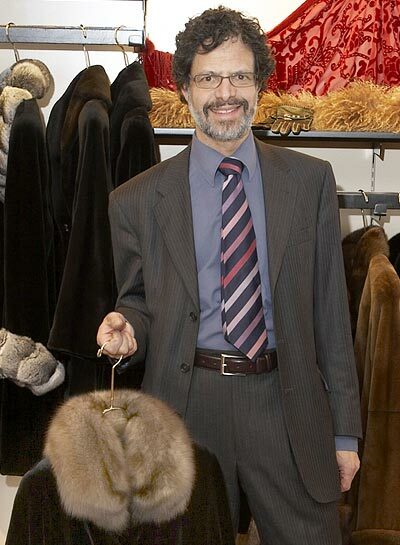 The Team | Livingston Furs Ltd.
Alan is here to serve you, with all your creative ideas; solve your fitting, alteration and remodeling problems; any and all of your fur questions; appraising your furs; help with the smallest details; and of course advise on new sales and fashion. 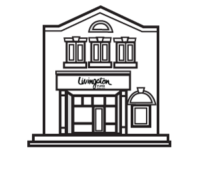 His Style, and the Livingston Style, is always to help you, and never to pressure you. Yael is our co-buyer with Alan Livingston. She is our all-round visual person, creative with fashion, window-dressing, in-store design, and of course, her wonderful fashionable accessories. Yael’s sales advice is always helpful, and is top-notch. 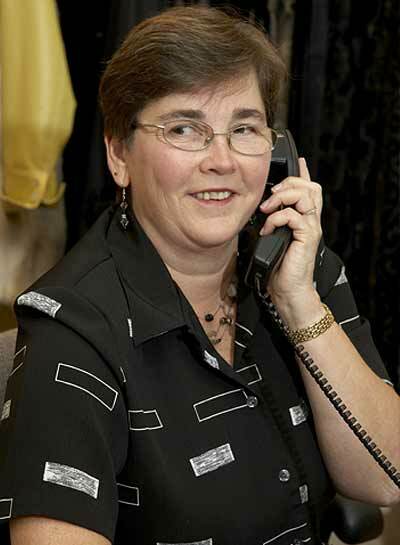 Vija is our Office Manager and has been with us since the ’80’s. Vija knows most of our customers by name! She is a ‘crackerjack’ with organizing, scheduling, and helping customers with their needs, and inquiries of all kinds. 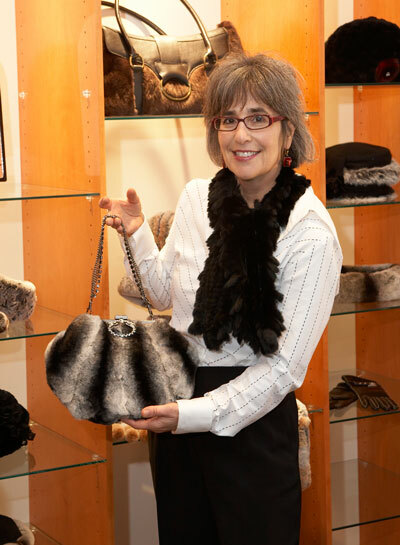 Vija can help you with sales, and with all of your fur service requests. She is a true professional.